Chinese smartphone maker Vivo has launched a new smartphone- Vivo Y93 in China today. The latest budget phone from the company’s Y-Series looks quite similar to the Vivo V11 with its waterdrop notch display. The other key highlights of the smartphone are a new Snapdragon 439 processor with 4G RAM and dual rear camera setup. 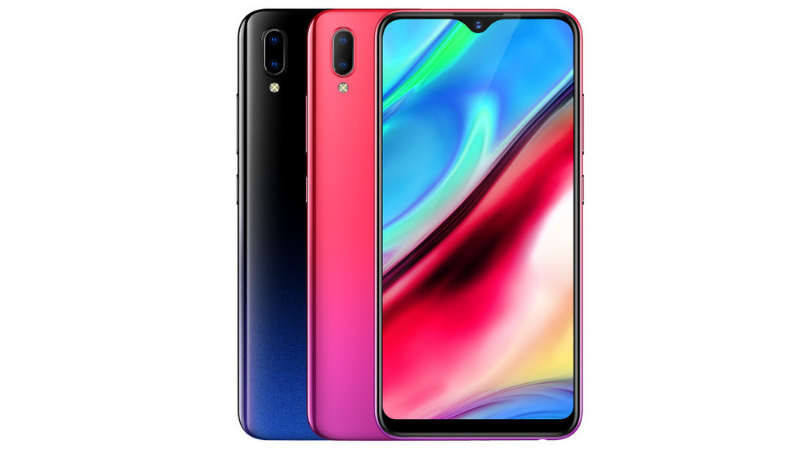 The Vivo Y93 is currently available for sale in China only. Check it’s full specs here. The Vivo Y93 sports a 6.22-inch HD+(1520 x 720 pixels) 2.5D curved glass display with a 19:9 aspect ratio. Under the hood, it gets an Octa-Core Snapdragon 439 processor with Adreno 505 GPU, 4GB RAM, and 64GB internal storage that is expandable with microSD. In terms of camera, it has a dual camera set up at the back with a 13MP primary camera with LED flash and a 2MP secondary camera. There is an 8MP front-facing camera. Connectivity options include Dual 4G VoLTE, WiFi 802.11 a/b/g/n, Bluetooth 5.0, and GPS. The device packs 4030mAh battery. The smartphone runs Funtouch OS 4.5 based on Android 8.1 Oreo. The Vivo Y93 is priced at CNY 1,500 (roughly Rs. 15,900). It is currently available via Vivo’s online store in China and comes in Starry Night and Red color variants. There is no information about its availability in India and other markets as of now.